Fireworks & Silhouettes… The bright lights of the fireworks helps to get the foreground in silhouette. Here is my photo for day 364, the penultimate photo of the year, is one that I actually took on Christmas Day! It’s of the Disney Christmas Dreams fireworks at Disneyland Paris – they were pretty spectacular, especially the light show that was projected onto the castle. 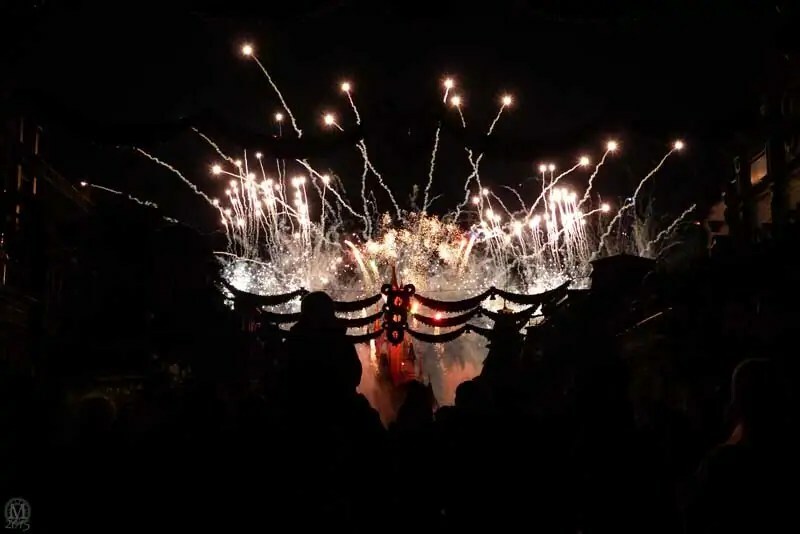 Love this, brings back happy memories for me of the fab time we had at Disney this year – they sure do the best fireworks! I may join you in Project 52 if I can get my act in gear… Happy New Year! They really do, don’t they?! Happy New Year to you and yours! I love looking at your Project 365 photos. You have inspired me to take this up again for 2016. I’ve taken a break for a couple of years because I simply ran out of ideas but now I’m raring to go. Are you planning to continue?